Looking for the best video player? If you edit or work with video for work or for pleasure, you have likely come across a situation where you are looking for a high-quality video player to view videos. It can be difficult to search for the best MP4 video player due to the vast amount of players available on the internet. Often, you will then settle for one player, but there will still be some uncertainty about whether you are using the best MP4 video player for you. Luckily, there is no more need to worry. After some thorough searching, we have gathered the best MP4 players for Windows and the best MP4 players for Macs. We are confident that the following list of MP4 players will suit your needs – whether you work with a PC or Mac. As always, the following lists of free and paid MP4 players are not ranked based on preference or quality. Rather, they are collections of the best MP4 players that we have found on the internet. VLC Media Player was created by VideoLAN, which is a nonprofit organization. It is open source software for nearly all operating systems, including Windows, MacOS X, Linux, Android, and iOS. 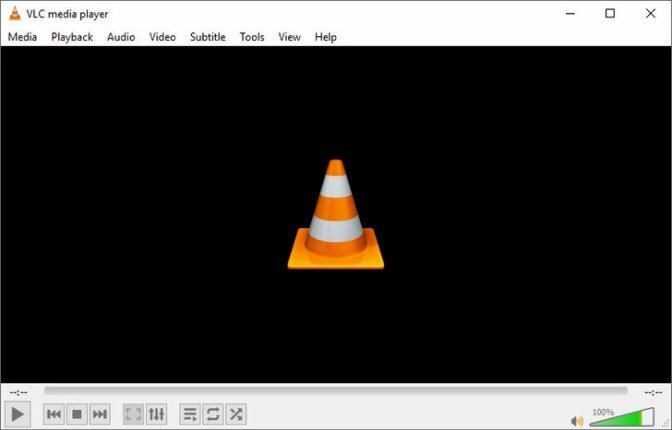 VLC Media Player prides itself on its versatility and ease of use. It can play almost everything – including files, webcams, and streams. Some of its input formats include MP4, MPEG, AVI, and Real. VLC Media Player also has a wealth of features like subtitle synchronization, video filters, and audio filters. Finally, VLC Media Player does not include any spyware, ads, or user tracking. KMPlayer is a video player that is available for Windows, MacOS X, Android, and iOS. Released in 2016, KMPlayer serves users in over 150 countries. 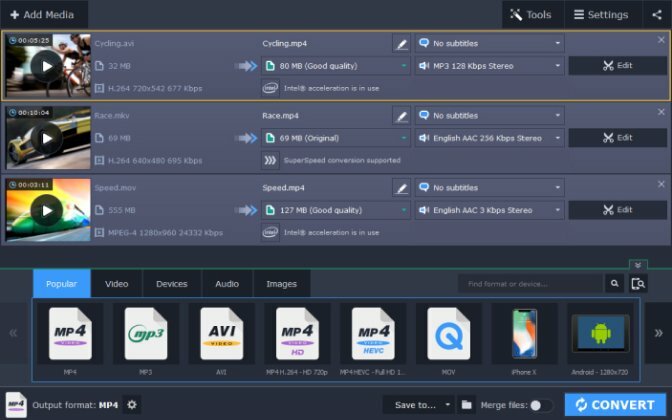 KMPlayer has a bevy of features for users, including the ability to watch videos in high resolution, video and screen capture options, internal codecs, and support in over 24 languages. Ultimately, users can control all aspects of video, sound, and subtitles. 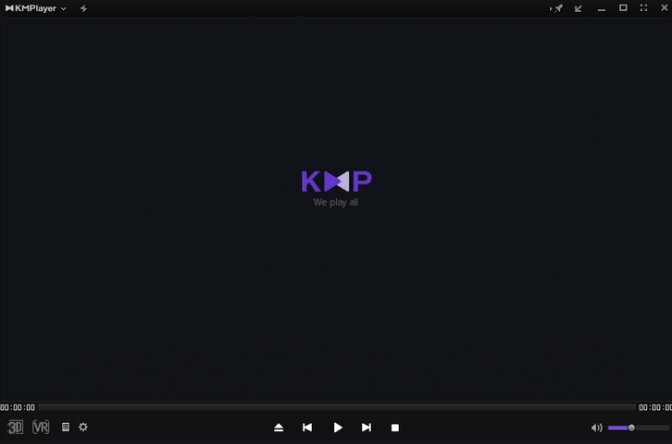 KMPlayer’s mobile application allows for similar features, including playbook speed control and the ability to watch videos through an easy encoding process. Apple’s QuickTime Player is a longstanding MP4 player. It is available for various editions of both MacOS X and Windows. As you can see on this page, you have a wealth of QuickTime Player editions to choose from. 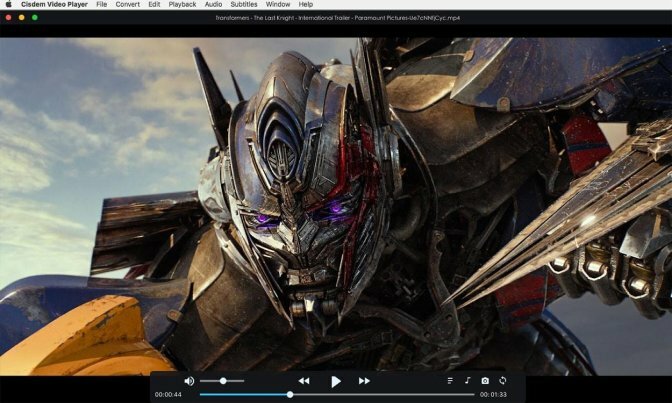 QuickTime Player provides a wealth of features to users, like easy-to-use playback controls, simple editing features like trimming, splitting and flipping/rotating, and the ability to easily share the videos that you love. 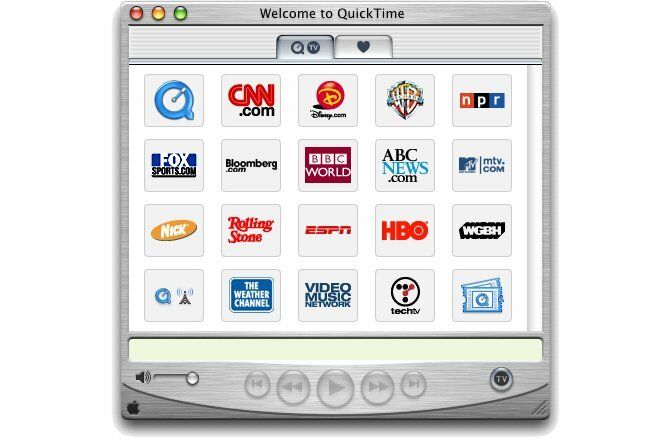 Apple provides a wealth of documentation on QuickTime Player in case that users have questions on getting the most out of this MP4 player. 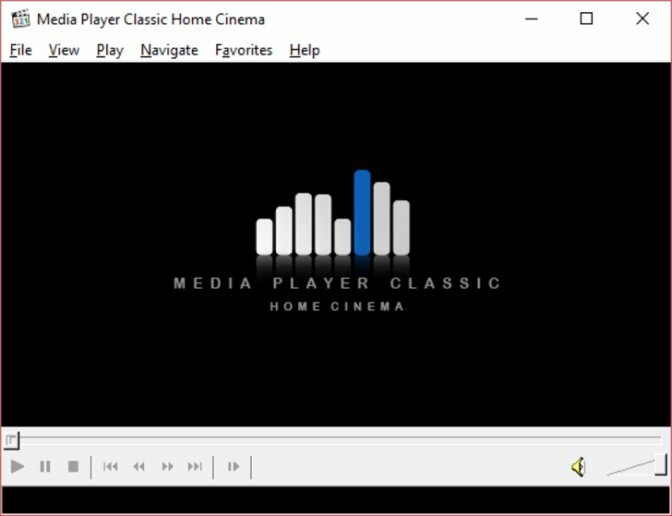 Media Player Classic (also known as MPC-HC) is an open source MP4 player. MPC-HC is most known for its lightweight nature. It claims that users can watch movies on any SSE2 CPU. MPC-HC also offers a fairly comprehensive frequently asked questions page to answer most questions about using this MP4 player. That said, there are some downfalls – most notably that MPC-HC is only available on Windows devices. 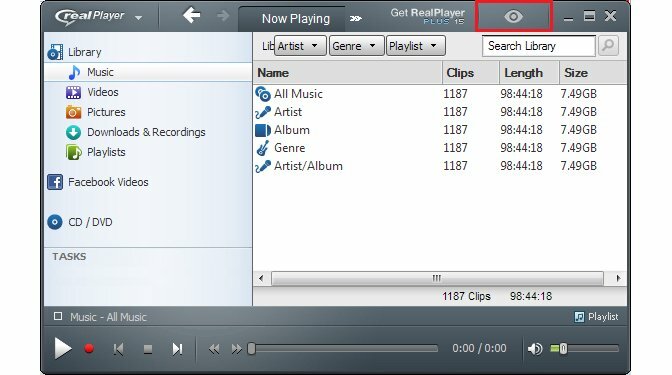 RealPlayer is an MP4 player that is available on Windows. With over 1,000,000,000 downloads in its history, RealPlayer is one of the most used MP4 players. Users can access features like the ability to download web videos, convert web videos to formats like MP3, and require a PIN to access your private videos. You are also able to stream HD videos to your television by using hardware like Xbox One, Roku, or Chromecast. If you have a Mac, you can use RealTimes to create video stories from your photo library. This video playing software is produced by GOM lab – a Korean company. The name of the company is a short version of Gretech Online Movie Player. Also, “gom” in Korean means “bear”, and this is why the icon of the player has a bear’s paw on it. The program itself has a clear interface and some features other programs lack. For example, you can install the mobile app called GOM Remote to your smartphone and use it as a remote while watching videos. Convenient, isn’t it? 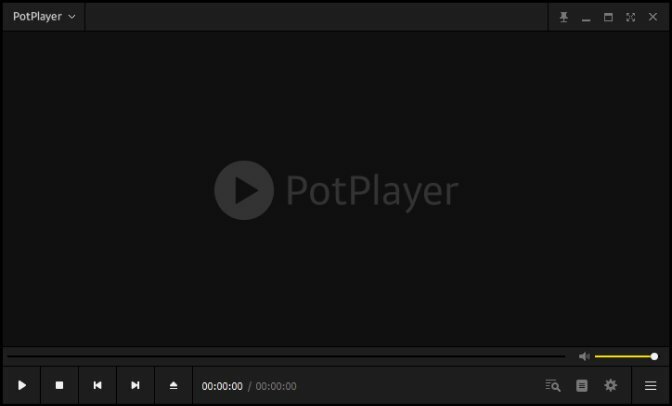 PotPlayer is a comparatively recent addition to the media players family. Also developed by a South Korean company (Kakao), the player is extremely light-weight, allows you to fix some problems of the video (for example, if the audio is not properly synchronized with the video) and even gives you some video editing options. PotPlayer supports more file formats than many other players previously mentioned in this list, which makes it a great alternative to any of them. Elmedia is a video player that plays almost any file that you have, including MP4, FLV, MOV, and DAT files. 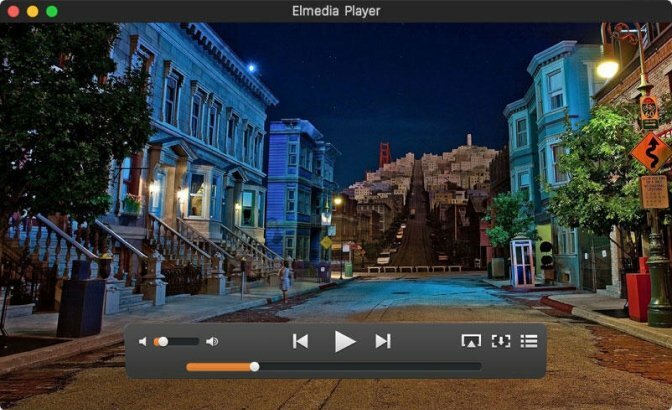 Some highlights of using Elmedia include multiple audio tracks in any video, the ability to fit a video or image to your screen, and easily-adjusted playback speed. Elmedia has received a 4.5 rating in the Apple iTunes store and is available for $9.99. Cisdem MP4 Video Player is a video player for Mac. Like other video players, you can play video and audio files (including MP4 files) with no necessary codec packs. It can play high-quality video files (like 4K, 5K, and 1080p videos) without crashing or buffering. Cisdem MP4 Video Player is easy to use and offers several helpful tutorials. You can purchase one lifetime license of Cisdem MP4 Video Player for Mac for $9.99. DivX Player is another MP4 player that is available on both Windows and Mac devices. Like RealPlayer, DivX is heavily used. DivX Player is playing on more than one billion devices. With the DivX Player, users can watch their videos in extremely high quality and can convert videos into a variety of forms, including MP4, MKV, and HEVC. You can also use DivX Player to stream any video to devices like gaming consoles, tablets, or Chromecast. 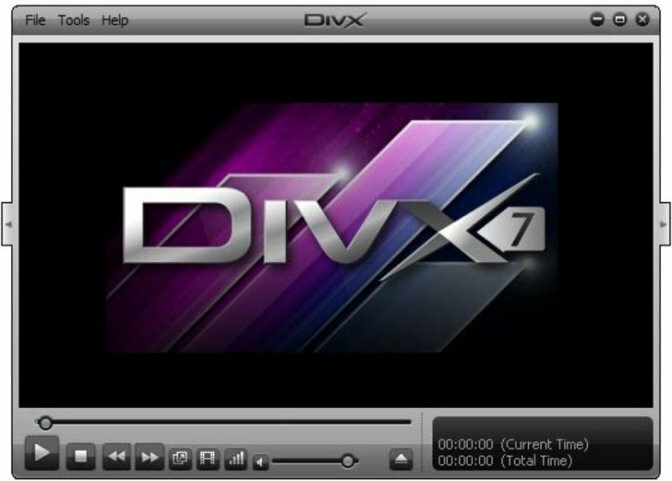 While you can download a free version of the player, DivX Player also offers a pro version, which is ad-free and includes additional features. You can purchase the pro version for a one-time cost of $19.99. Emby Premiere is another premium MP4 player. It is somewhat more technical than the other players on this list. Emby itself is a Personal Media Server platform, which means that you need to have your own server installed and your own media to view. 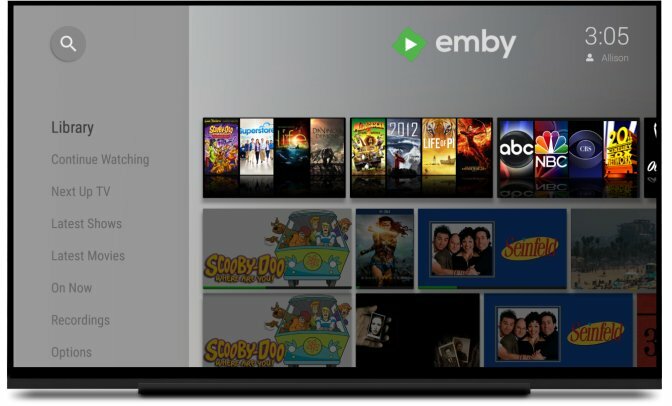 However, by purchasing Emby Premiere, you can access an array of unique features for an MP4 player, including accessing free Emby apps, using Emby’s DVR feature, and downloading multimedia to smartphones (specifically Android, iOS, and Windows devices) and playing them back at your convenience. There are several Emby Premiere licenses that you can purchase, including a monthly license that costs $4.99 per month. Finally, Tune-Up is another MP4 player, yet it is focused on organizing and transforming your digital music collection. 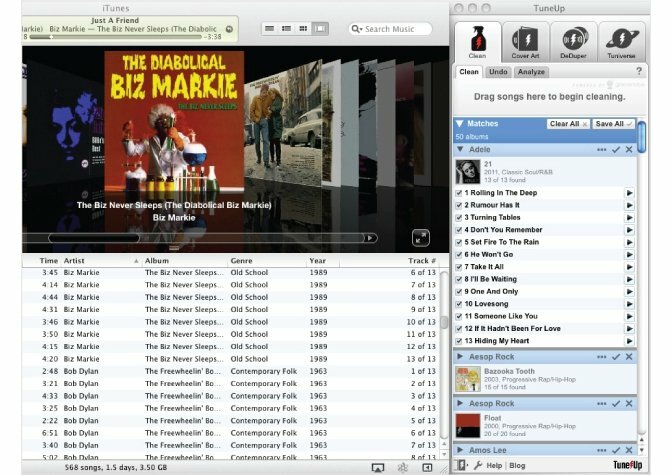 Tune-Up integrates with your iTunes or Windows Media Player library to organize your music collection. It can even help you find missing cover art so that your music collection looks beautiful on your computer. While you can download a free trial of Tune-Up, the software requires an annual subscription of $39.95. The MP4 players above, whether free or not, will undoubtedly suit your needs. There are many high-quality MP4 players on the internet. That said, you may have some specific questions on how to get the most out of your MP4 player. For instance, you may have a video file and want to convert it from one format to another, but may not necessarily know how to do so. Luckily, this is a fairly easy task. To illustrate how easy it is, we would like to show you how to convert your files using Movavi’s Video Converter. Video Converter is our easy-to-use software that allows for the lightning-fast conversion of any video, photo, or digital media files. Simply put, you drag the file you want to convert into the working area within Video Converter. From there, you select your desired output format, whether that is AVI, MOV, or something else. You then click the “Convert” button and your file is automatically converted. This simple, three-step process makes it easy and seamless to convert any file that you have into something else. File conversion is just one of the many features included in Video Converter. You can also easily edit your clips and add high-quality effects to make your videos beautiful. You can download the software for free and we are certain that you will be satisfied with your experience. To learn more about Video Converter, check out our website here.